It’s about my genetics research since “Eve” till through my mother, based on Mitochondrial DNA (mtDNA), which is passed from mother to children, but only female can pass it through ages via birth. So son and daughter have mtDNA but only daughter can pass it further by heritage. In 2014/2015 I did mtDNA tests via FamilyTreeDNA (FTDNA) for myself and in 2015/2016 for my mother. 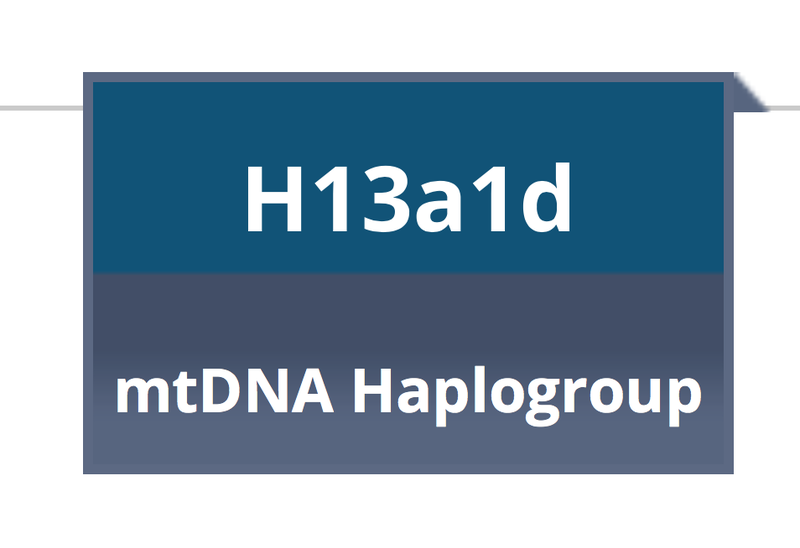 Based on mtDNA phylotree Build 17 (as feb-2017) my maternal ancestry belongs to H13a1d subclade. So far I continue research mtDNA community to get all possible information about my female ancestry.